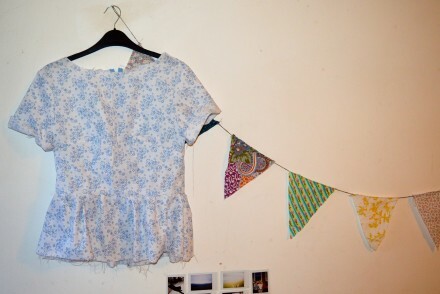 Here’s a sneak preview of a dress pattern that I’m currently working on. I don’t usually follow patterns, as ever since I’ve been sewing, I’ve had a better idea of what I wanted to make in my head. 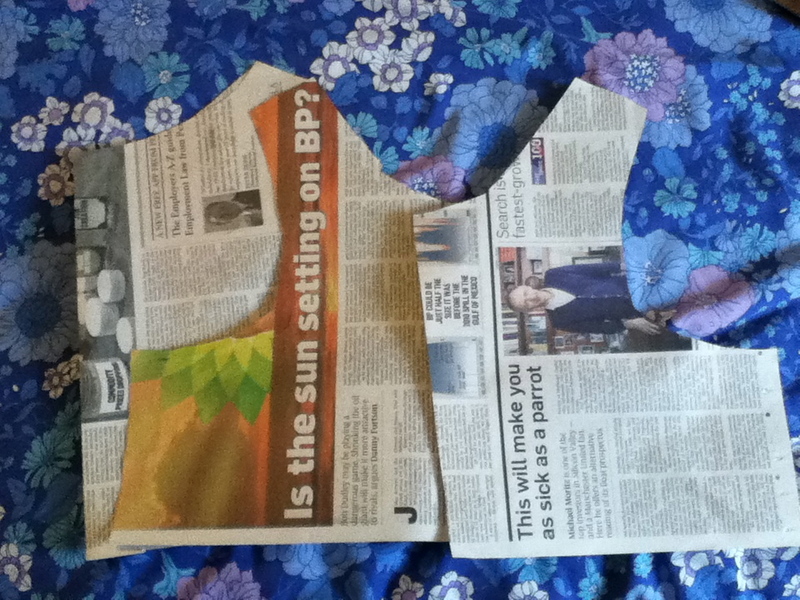 This has caused some sewing disasters in the past though, so I quickly learnt to draft my own patterns using newspaper, which helps me to work out whether the pattern is too big or small. 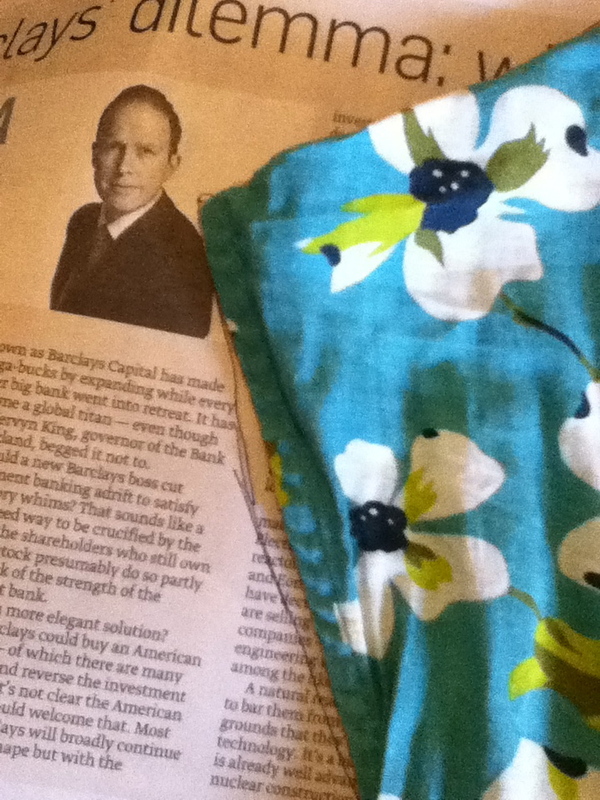 I much prefer working from my own patterns as I can make an item of clothing exactly to my preferences then. I’m not going to give you a tutorial on drafting your own patterns because, believe me, I’m nowhere near perfect when it comes to pattern drafting and I’m sure there are many tutorials out there which are far better at explaining it than I am. But, the dress is coming along nicely and I’ll post about it when it’s ready.